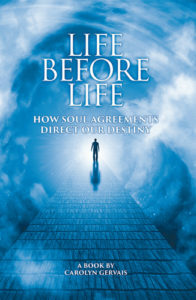 Carolyn Gervais joined Adena to talk about her new book Life Before Life "How Soul Agreements Direct Our Destiny". 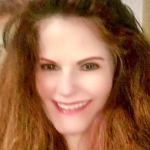 Carolyn is certified in the practice of Spiritual psychology, clinical hypnotherapy and has a master's degree in holistic nutrition. 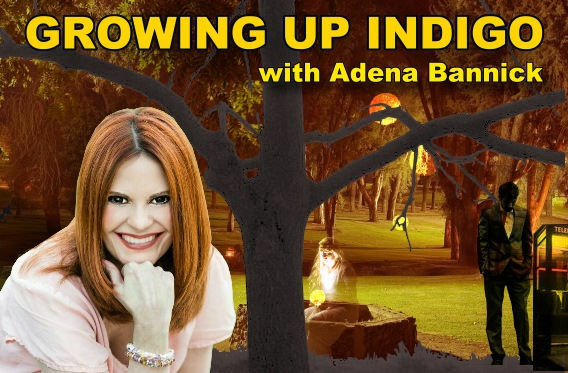 Carolyn Gervais has overcome many struggles which she talks about in this podcast with Adena, and discusses her practice in metaphysical work, her beliefs in life before life, imprinting, soul agreements and more. 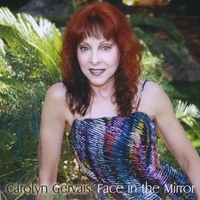 Carolyn Gervais will be back on April 6 2017 to continue this fascinating subject and her book. 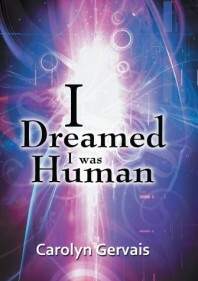 Carolyn Gervais is the author of I Dreamed I Was Human: Awakening from the Illusion, an eloquent explanation of complex metaphysical concepts that describe how human life connects with soul and spirit. 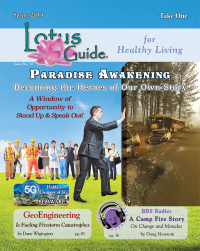 She is an ordained spiritual psychologist, certified hypnotherapist, has a Masters in holistic nutrition, and has been a professional singer for more than 20 years.